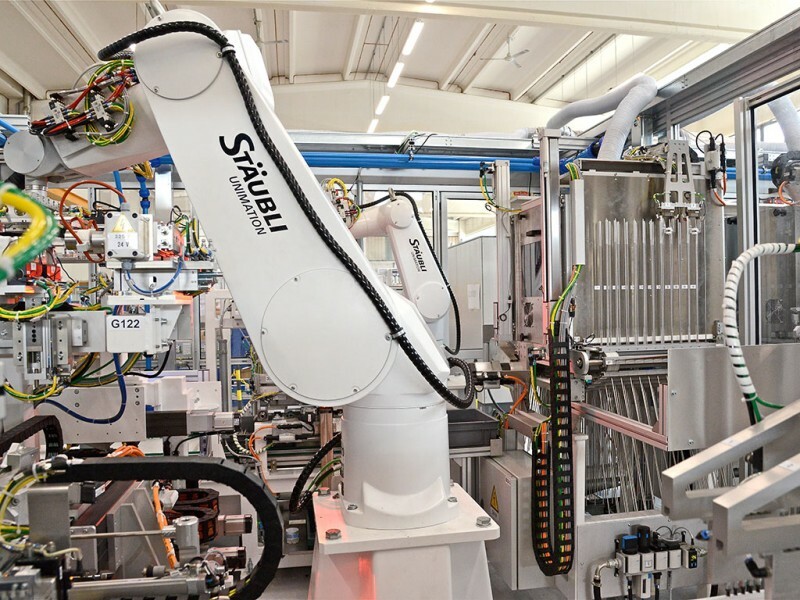 The world's first facility for the partial assembly of four spiral tubes simultaneously consists of two mirror-image designed cells, in which four precise Stäubli six-axis robots handle complex tasks. The spring is mounted in an integrated process cycle, which is linked via linear systems. 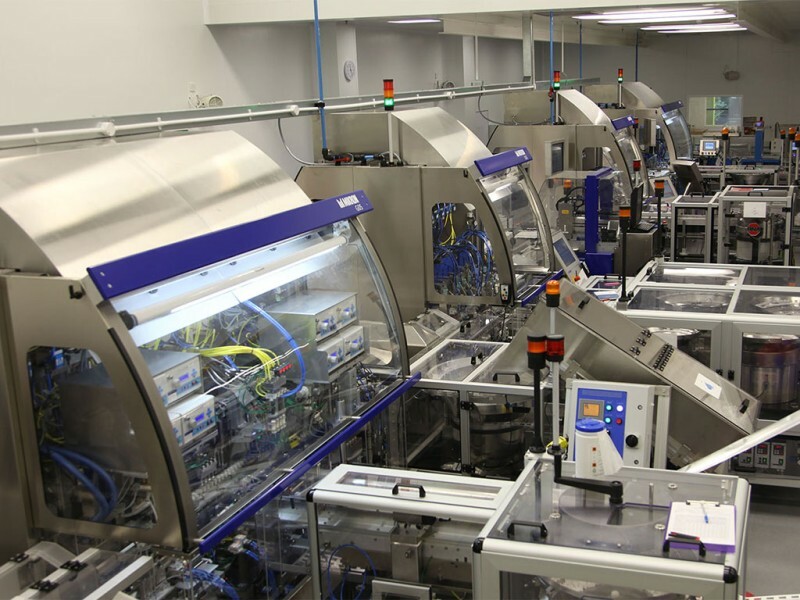 The world's first facility for the highly complex assembly of spiral tubes is impressive proof that automation is penetrating increasingly demanding areas of medical technology. 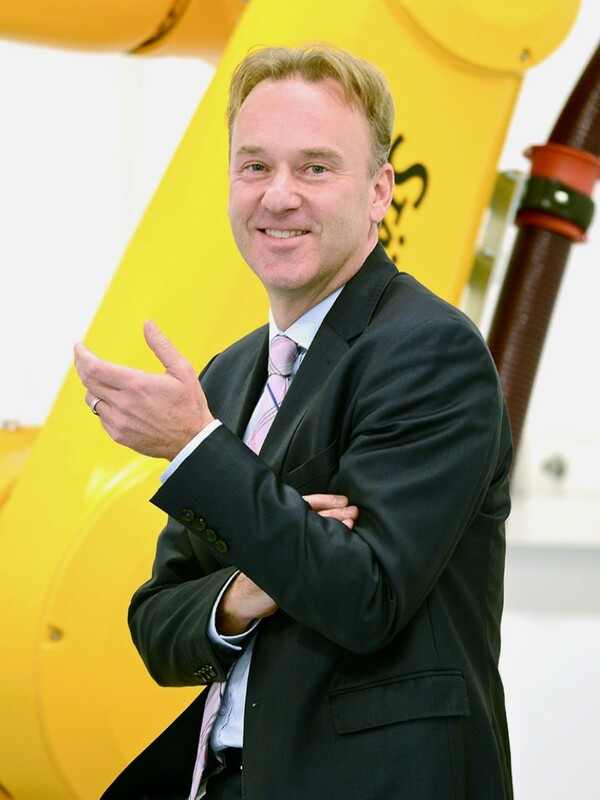 Gerald Vogt, Group Division Manager at Stäubli Robotics, believes that the medical/pharmaceutical industry still has a tremendous growth potential. 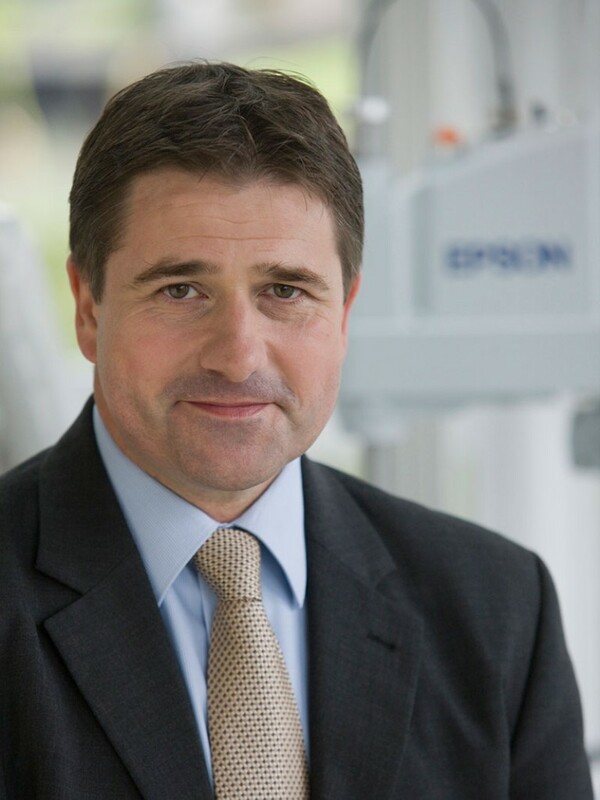 Volker Spanier, Head of Factory Automation at Epson, is convinced that robot-based automation safeguards manufacturing sites in Europe. 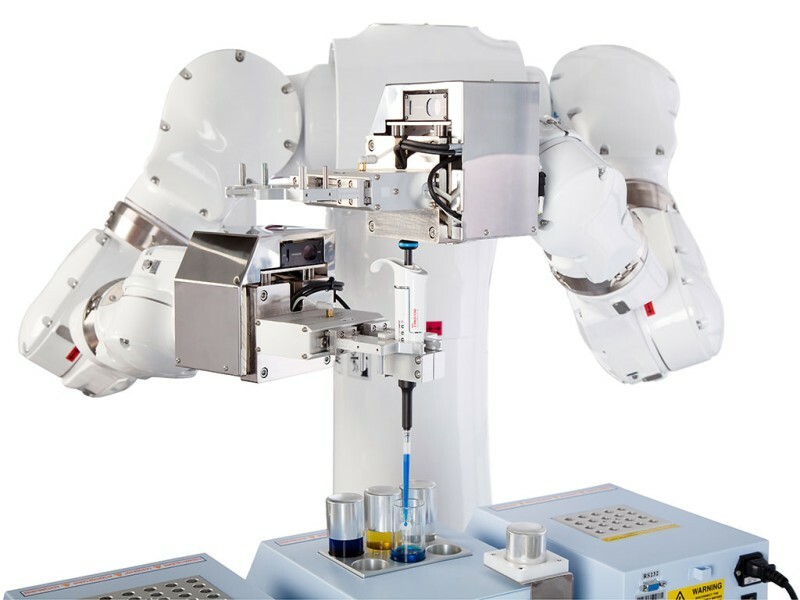 Yaskawa preferably uses two-arm robots in laboratory automation. 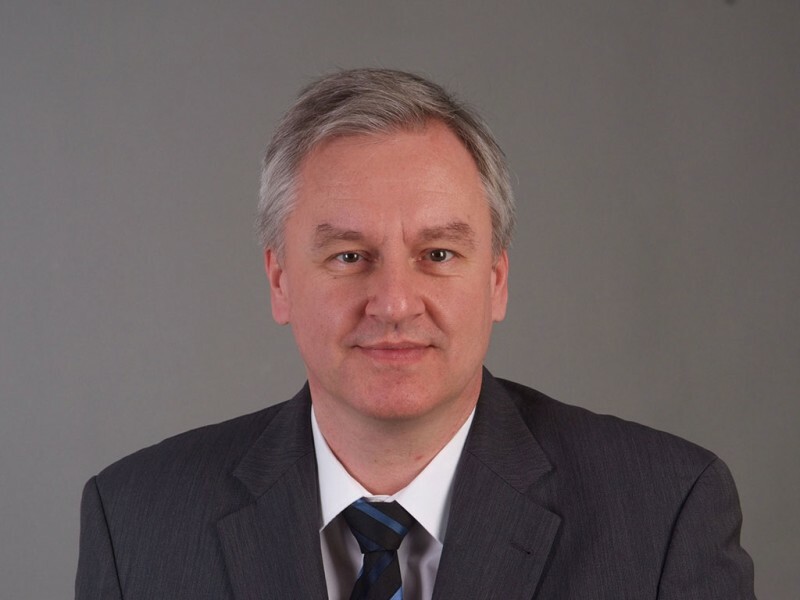 Dr. Michael Klos, General Manager, Business Development at Yaskawa Europe expects a growing demand for flexible, customer-specific automation solutions in the field of laboratory automation. At automatica 2018, the Swiss manufacturer Mikron will present a wide product range of systems for medical and pharmaceutical applications.